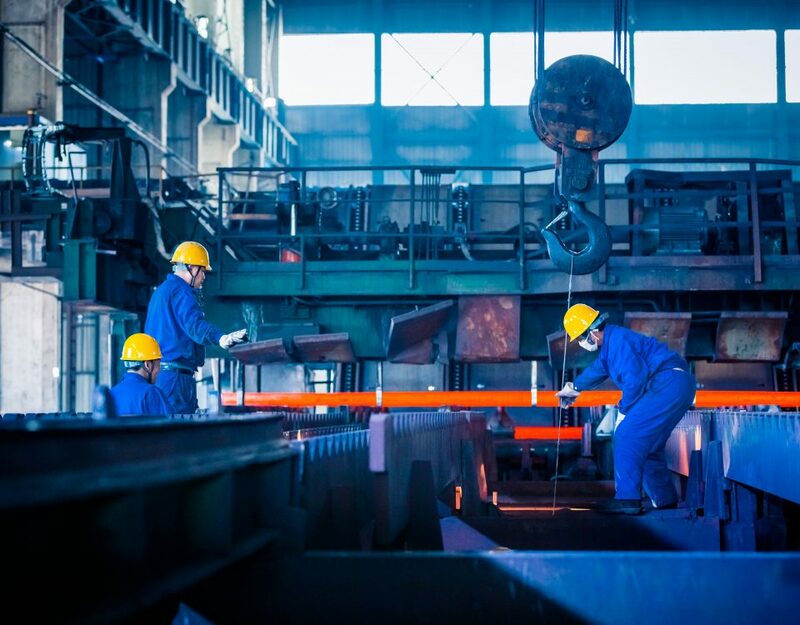 The Occupational Safety and Health Administration (OSHA) released its annual report citing its most frequent workplace violations. This list provides the perfect opportunity for businesses to assess their risk factors and take proactive steps to address and fix recognized hazards. 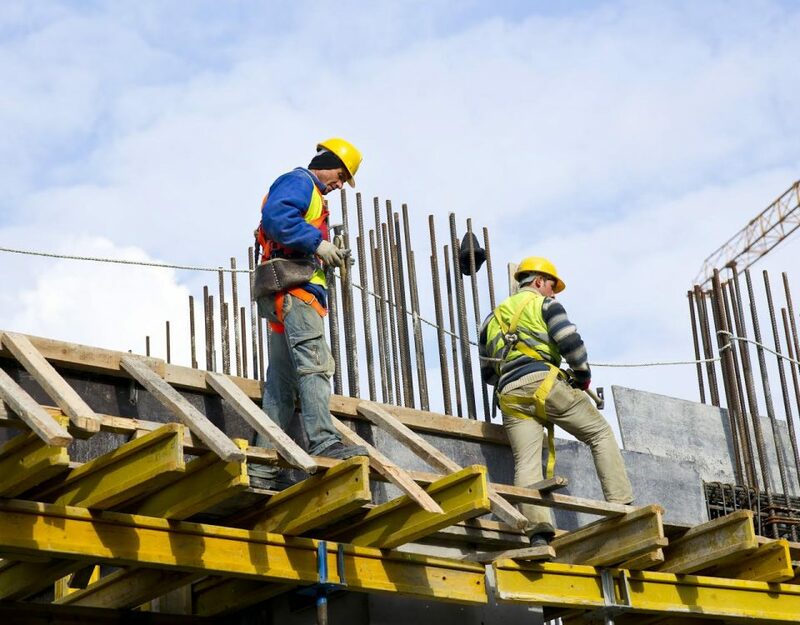 It’s a widely known fact that far too many injuries and workplace fatalities that occur could have been prevented if the right measures had been put in place. The OSHA Top 10 Safety Violations are more than just a list – it provides a blueprint for keeping employees safe, provides OSHA compliance safety rules, and encourages us to do our best to ensure that employees get home safely each day. 1) Fall protection, general requirements – Falls are among the most common cause of work-related injuries and deaths. 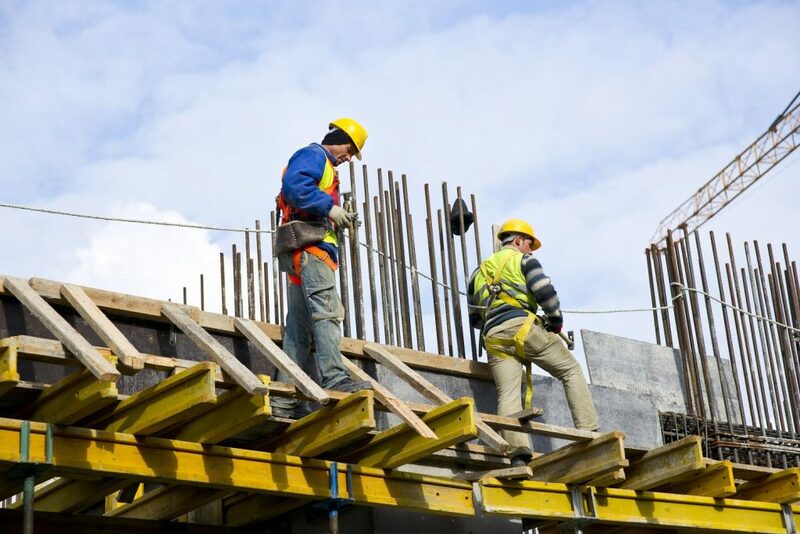 Employers must utilize the services of certified safety professionals to prevent employees from falling off elevated work stations, overhead platforms, or into holes in the floor or walls. 2) Hazard communication – Employers that work with hazardous materials are often exposed to dangerous chemicals that result in workplace fatalities. It is essential to have an effective hazard communication program that includes labels on containers of harsh chemicals, safety data sheets for hazardous materials and training for employees by safety professionals. 3) Scaffolding – More than two million construction workers work on a scaffold. Protecting these workers from scaffold-related accidents can help to prevent more than 5000 injuries every year. 4) Respiratory protection – Respirators protect workers against fogs, mists, sprays, vapors, insufficient oxygen environment, harmful dust, and smoke. These hazards may result in diseases, lung impairment, cancer, or death. OSHA compliance can help avert thousands of illness and deaths annually. 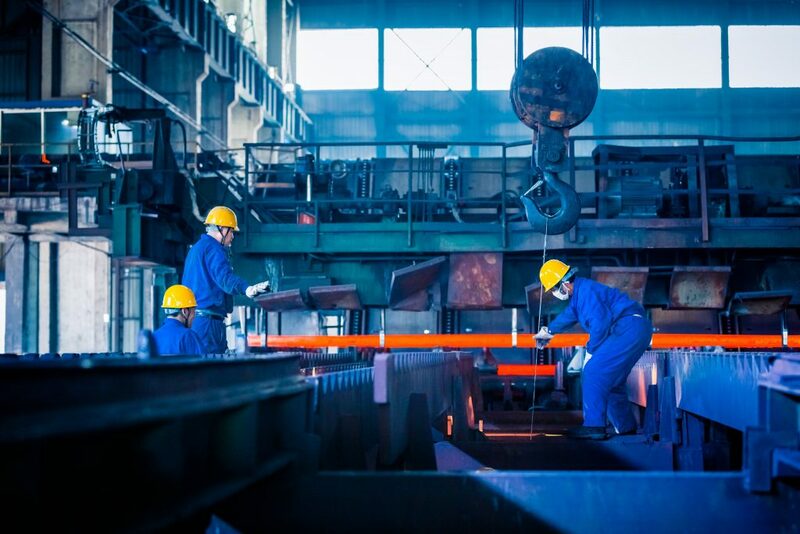 5) Control of hazardous energy – Energy sources, including mechanical, electrical, chemical, hydraulic, thermal, pneumatic, or other sources in machinery and equipment can be dangerous to employees and can cause injuries including electrocution, burns, crushing, cutting, lacerating, amputating, fracturing body parts and other injuries. 6) Ladders – OSHA compliance cites ladders as the most common cause of employees falling off of overhead platforms and elevated work stations. 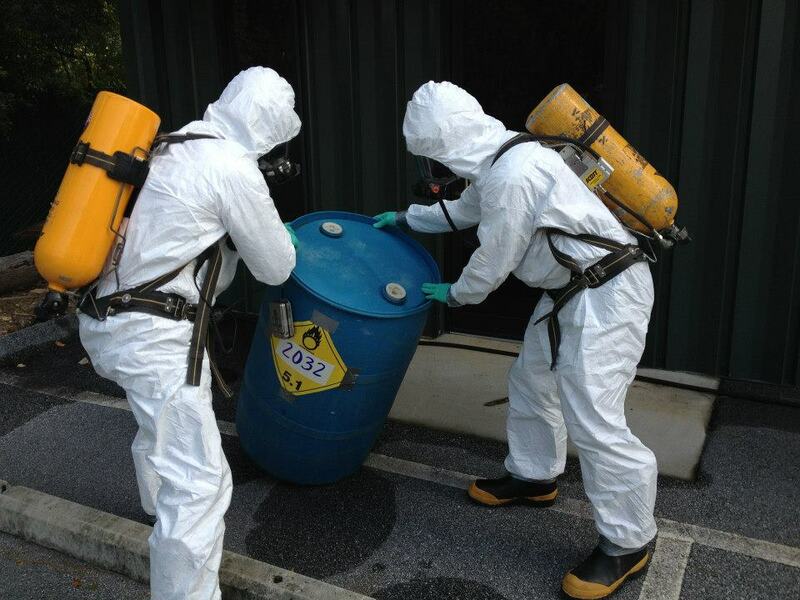 Proper training can ensure that we offer a safe environment for our employees. 7) Powered industrial trucks – Powered industrial trucks, commonly called forklifts or lift trucks, are used in many industries, primarily to move materials. Employers must assure that each powered industrial truck operator is qualified to run a powered industrial truck securely, and complete successful training to operate such vehicles. 8) Machinery and Machine Guarding – It is essential that any machine part, function, or process that may cause injury be safeguarded. Moving machine parts can cause severe workplace harm, such as burns, blindness, amputations, or crushed fingers or hands. 9) Fall protection, specific to training – It is essential that the employer provides a training program for each employee who might be exposed to fall hazards. The safety program enables the employee to recognize these hazards resulting in minimizing falls. 10) Electrical, wiring methods, components and equipment, general industry – Electricity is considered a serious workplace hazard and one of the most common causes of workplace fatalities. Electricians, engineers and other professionals who work with electricity directly are exposed to dangers such as electric shock, electrocution, fires, and explosions. A number of organizations have potential for many, if not all, of the above violations if they do not consistently value the requirement to implement safety measures, regularly assess conditions, educate employees, and solicit feedback. We at Impact Safety have safety professionals on board to help your company make its working environment as safe as possible.